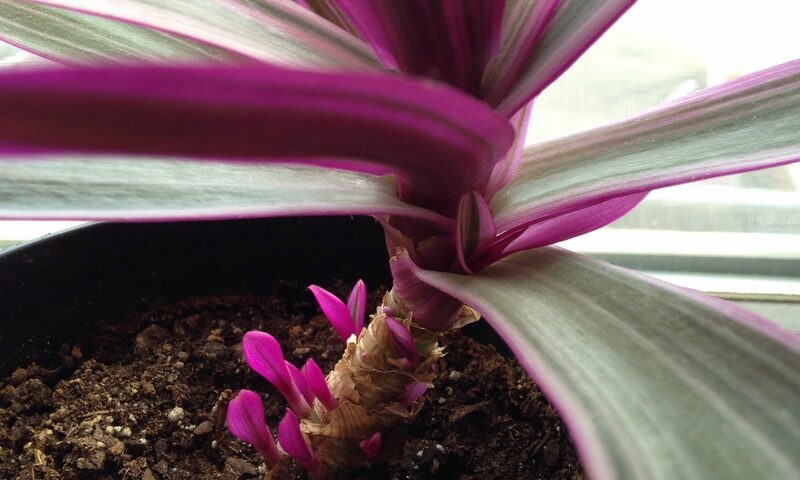 Inspiration can come from just about anything. 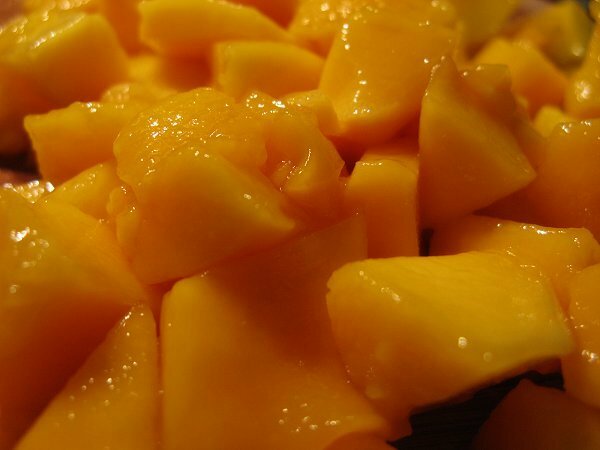 This website was inspired from eating ripe luscious mango! Cutting into the fruit, the juices start to slather all over the knife. I cut out as much as I could around the pit of the mango into dices. I don’t know about you but I love sucking the last bits of mango from around the pit. 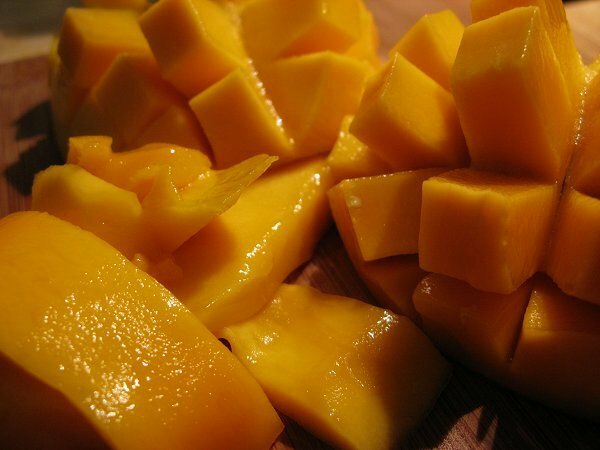 Doing so over the kitchen sink, the juices of the ripe luscious mango would drip down my arm. I kind of like that, as messy as it is, there’s something joyous about mango juice running down my hands as I’m eating it. At that very moment, I giggled a bit and thought about how this is definitely one of those simple joys of life.